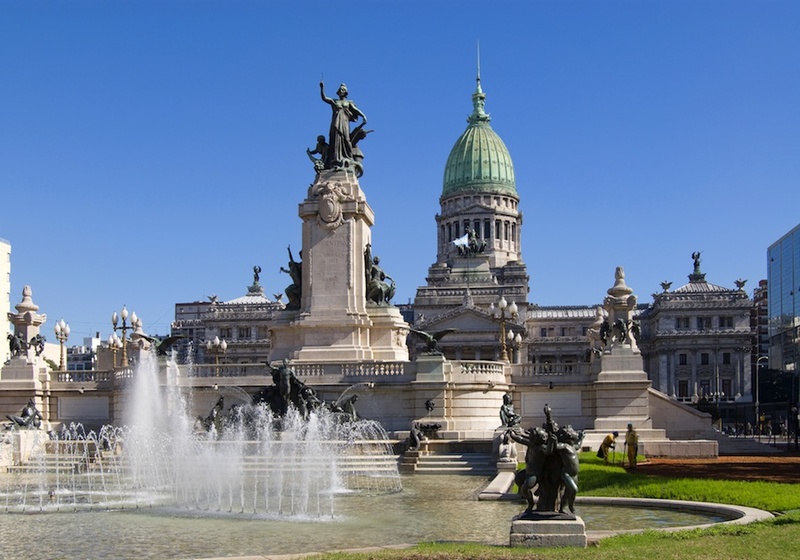 This South American adventure will start in lively Buenos Aires where you will discover the many and varied neighbourhoods along with some important sites. 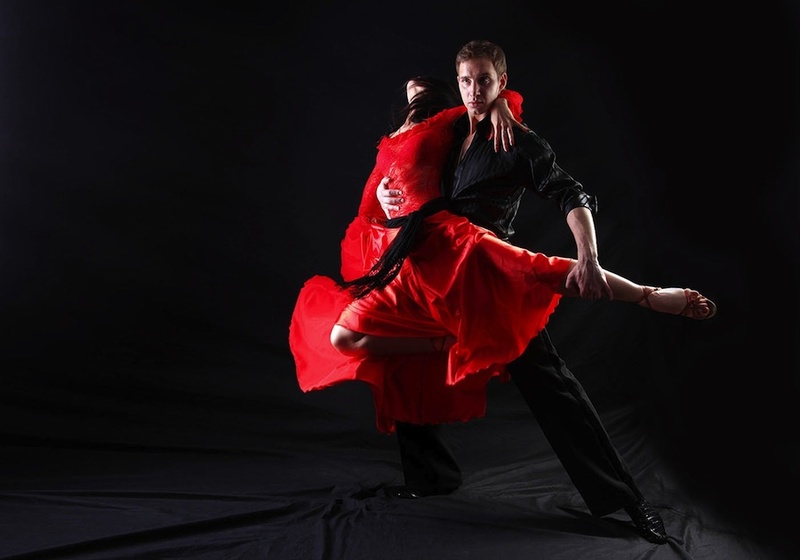 Enjoy a typical tango show in the birthplace of tango and surrender to the magic of this city that never sleeps and to the charm of this overwhelming and sanguine music. 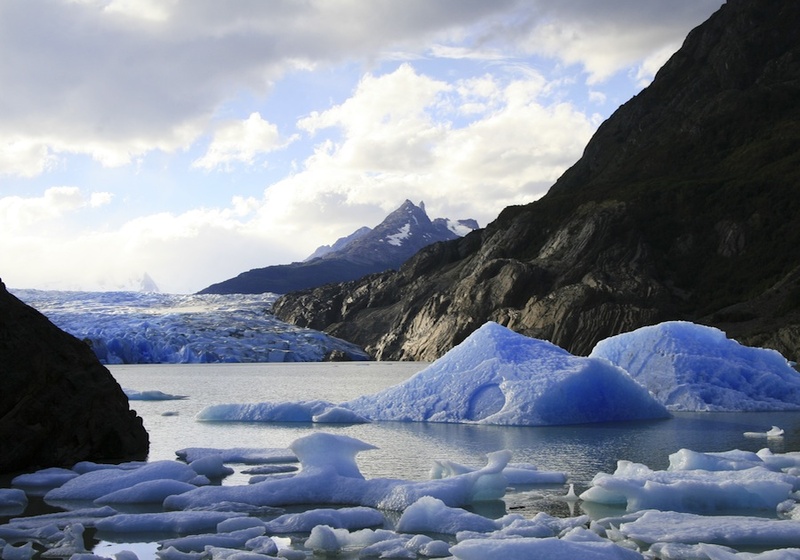 Your next stop is Calafate from where you will go exploring Perito Moreno, one of the largest and the only advancing glacier in the world. 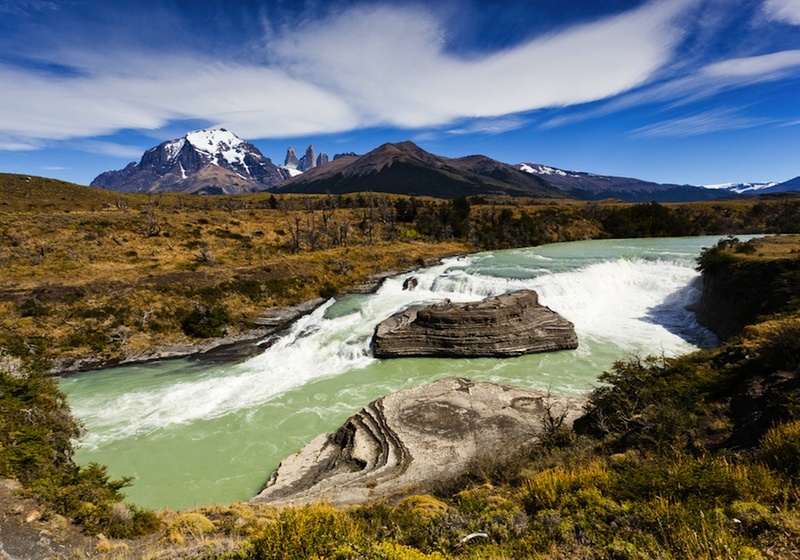 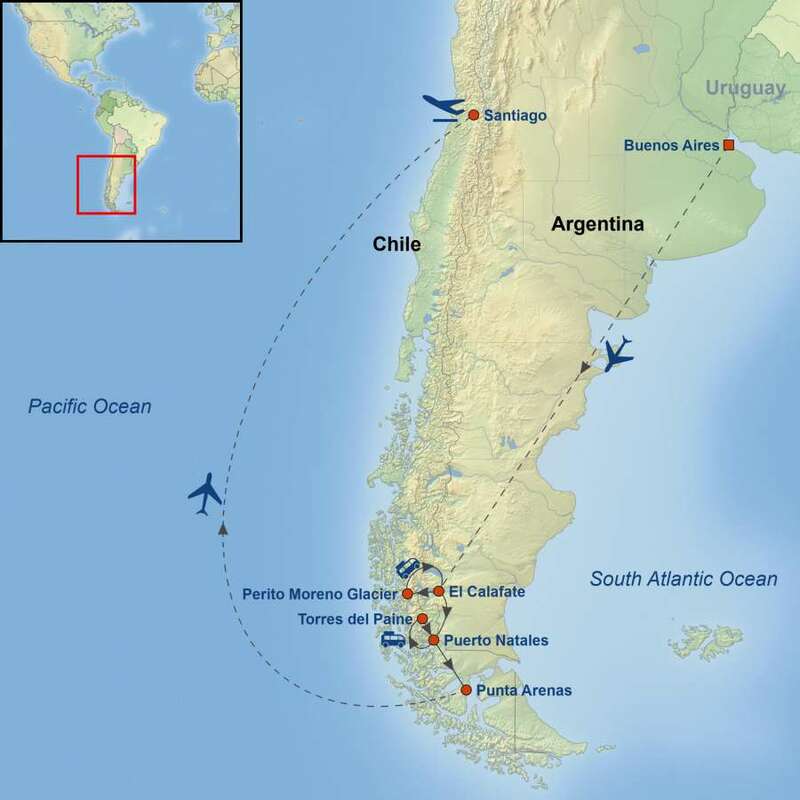 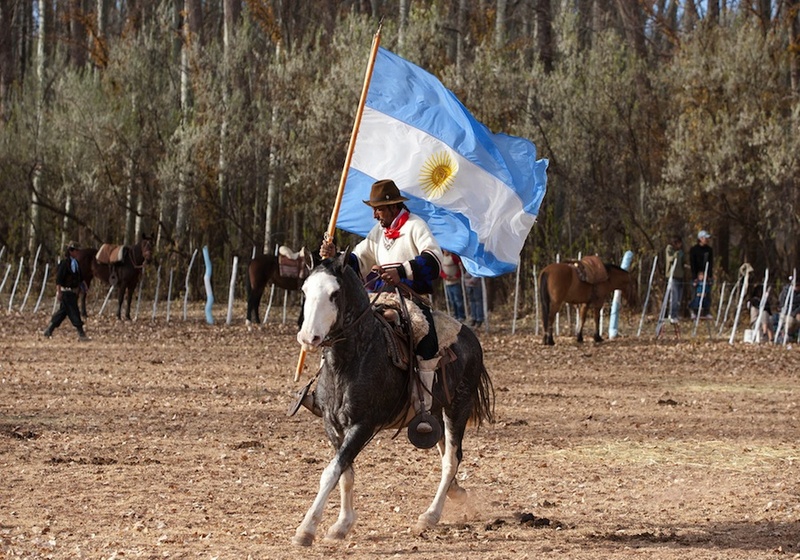 Continue to Puerto Natales so you can transfer to Punta Arenas for a full day immersing yourself in the beauty of Patagonia along Torres del Paine National Park. 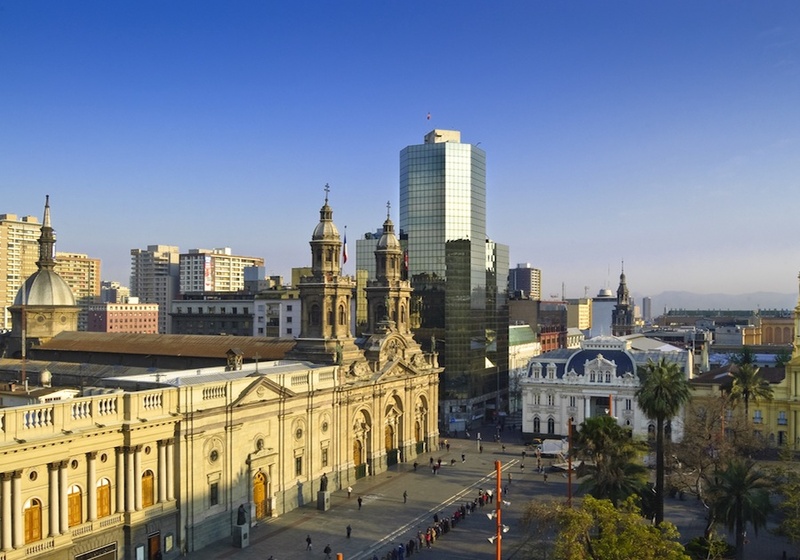 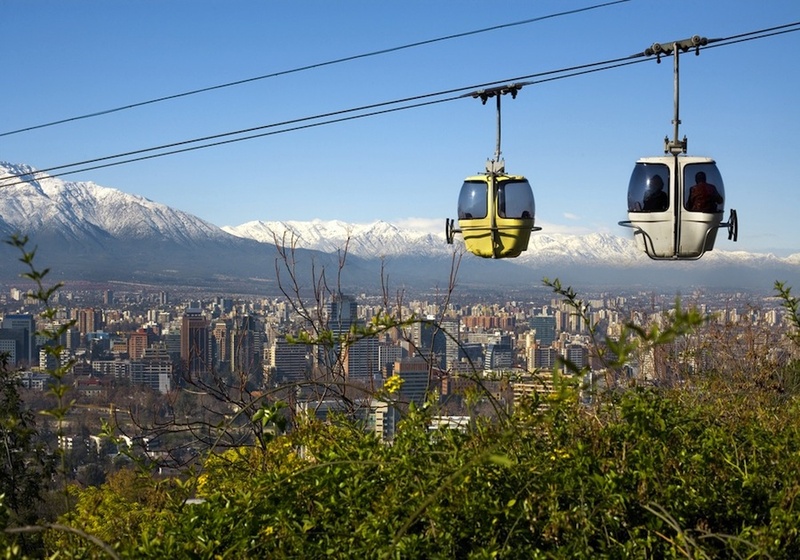 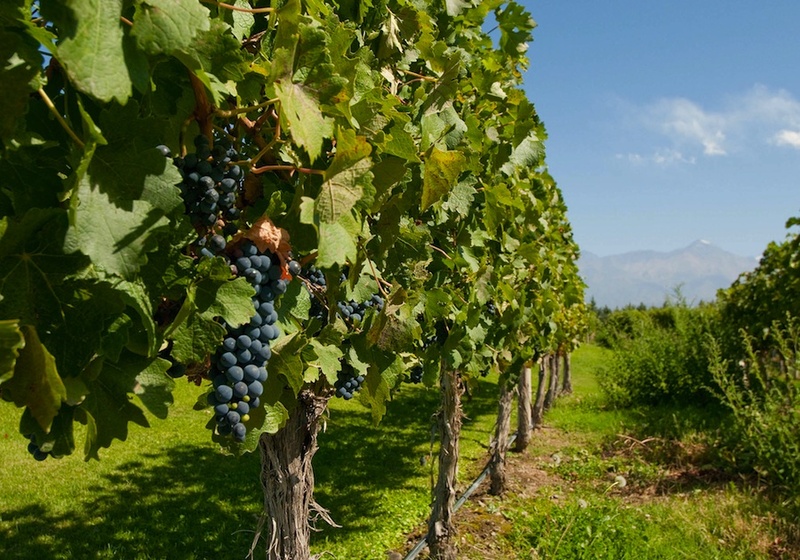 You will arrive to Santiago to explore the city before your tour ends.